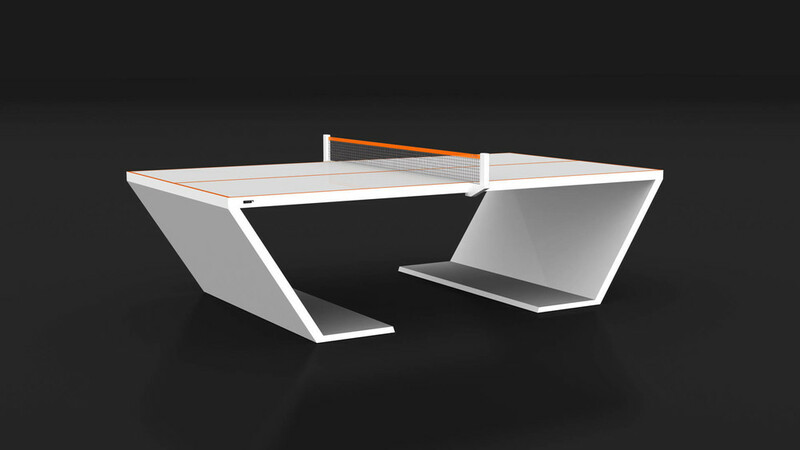 Eleven Ravens is the premier manufacturing company for custom-made table tennis tables in the United States. 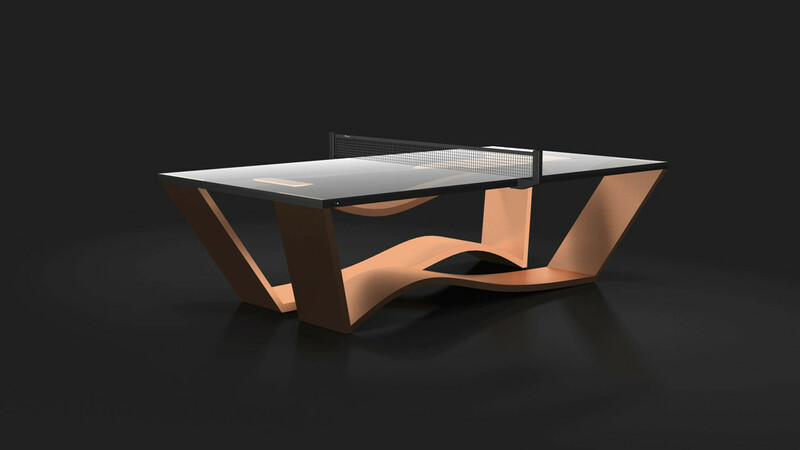 The use of ultra sophisticated design, as well as its ability to incorporate popular brand images or corporate logos into the base of the table structure, produces a handmade product created by our skilled artisans that is in a class of its own. Eleven Ravens take great pride in their original designs and the extreme care that goes into the construction of the tables. 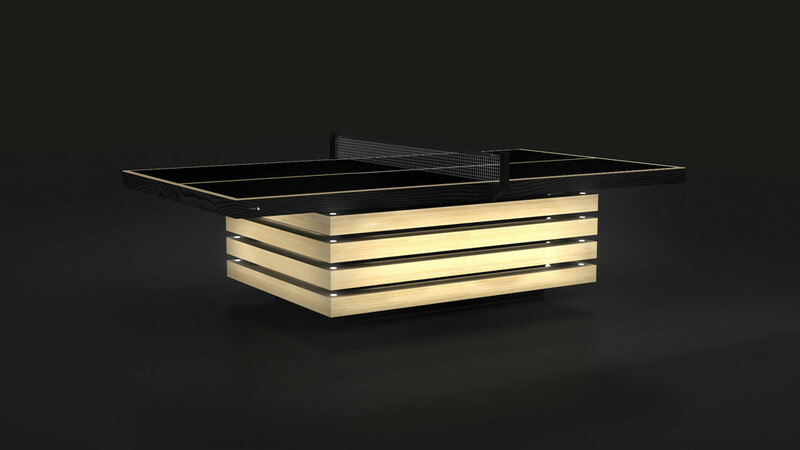 Each element is carefully hand crafted, sanded, polished and fitted by our skilled artisans. 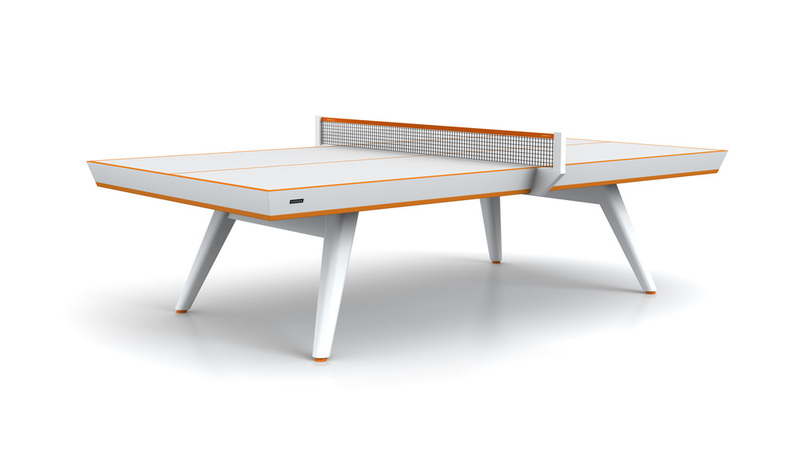 The table construction takes place in a highly regulated moisture-controlled environment using wood materials that are maintained at an optimum 8-15% moisture level thus ensuring the highest quality product possible.